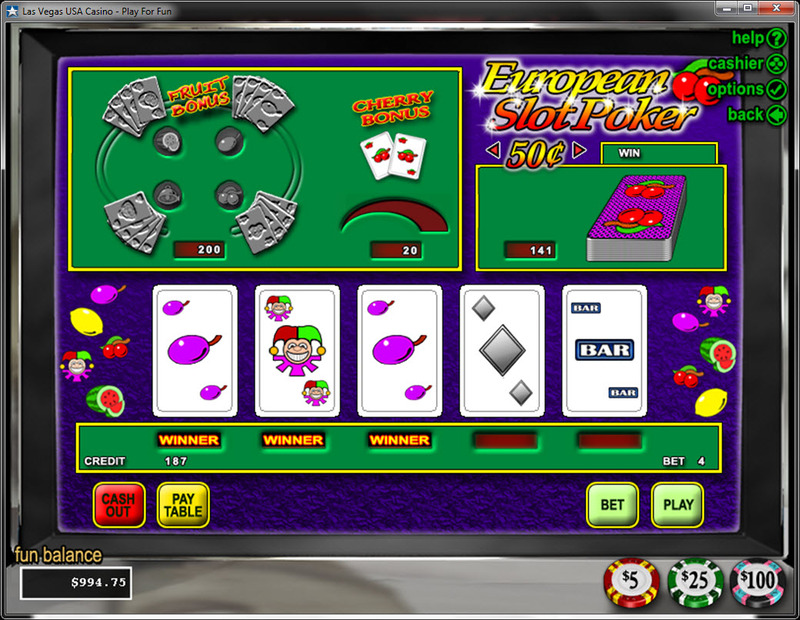 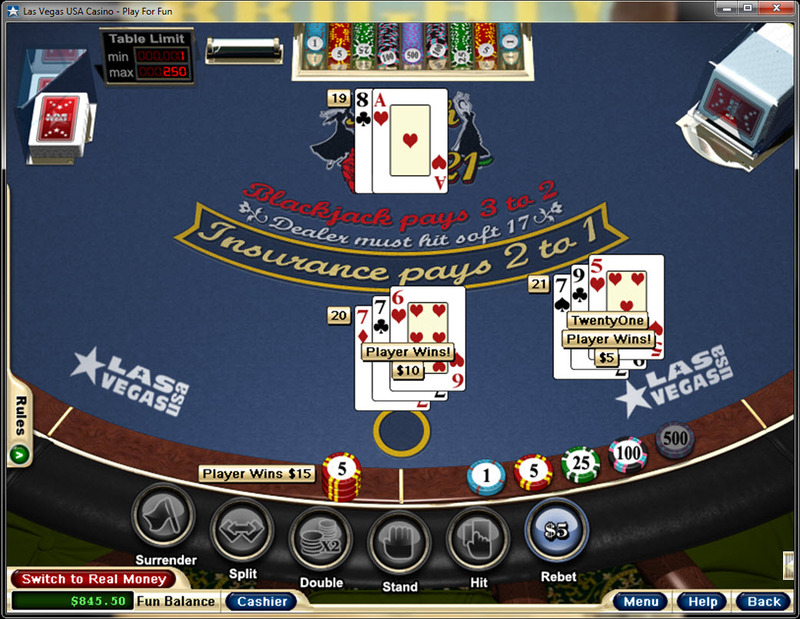 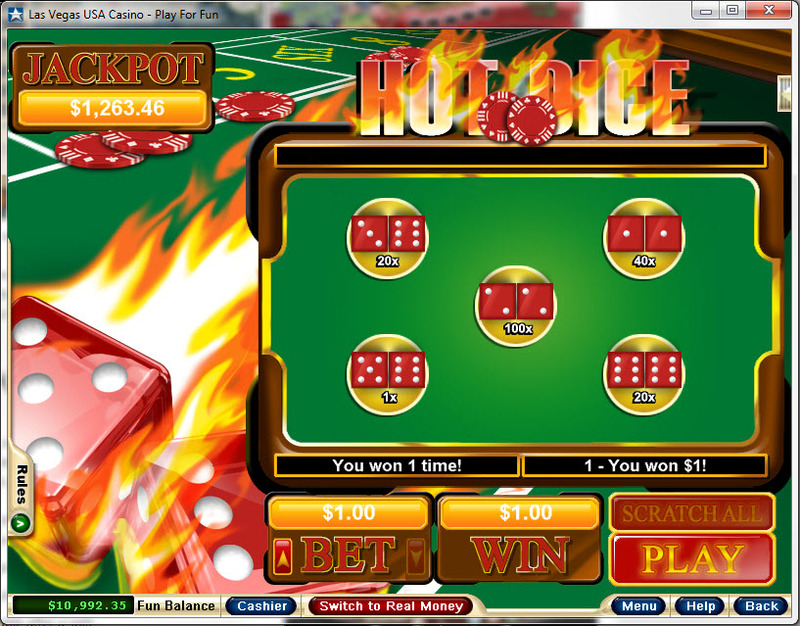 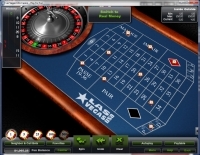 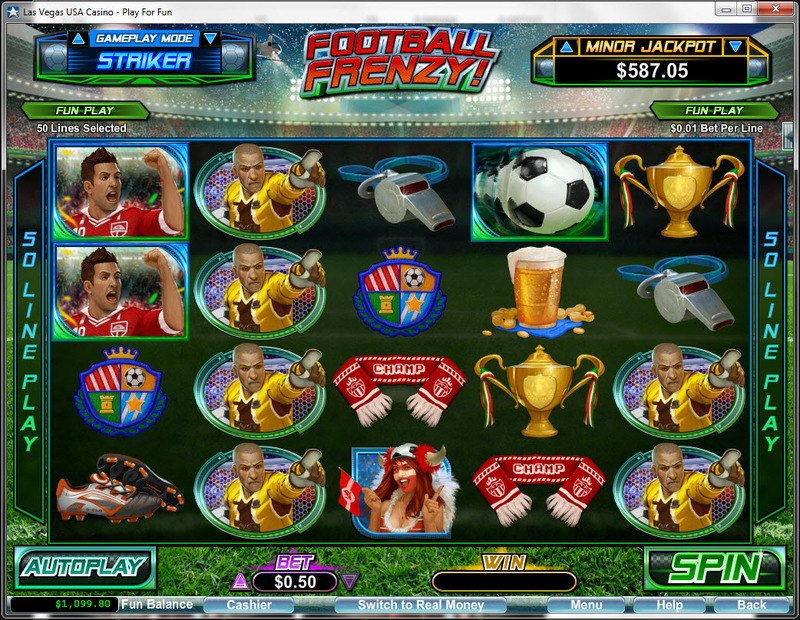 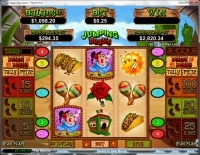 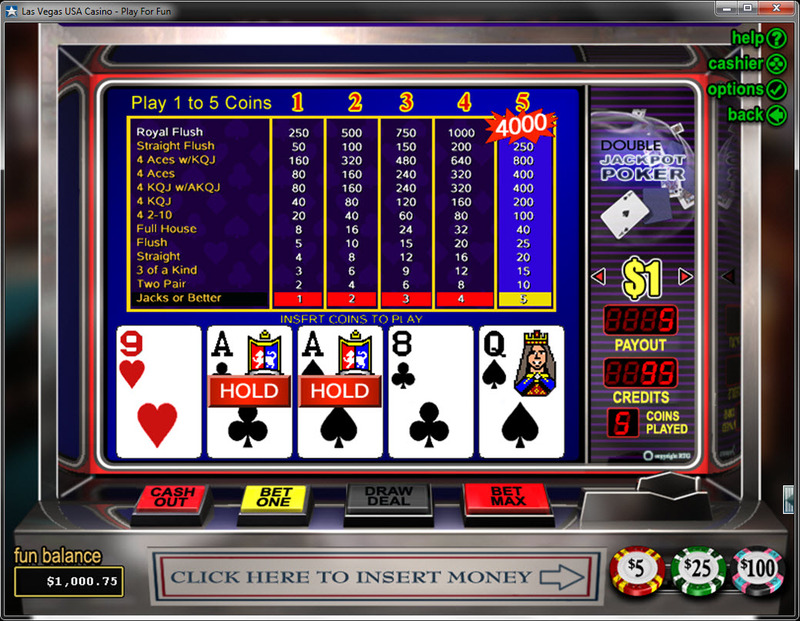 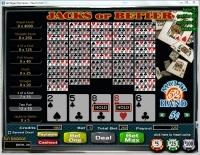 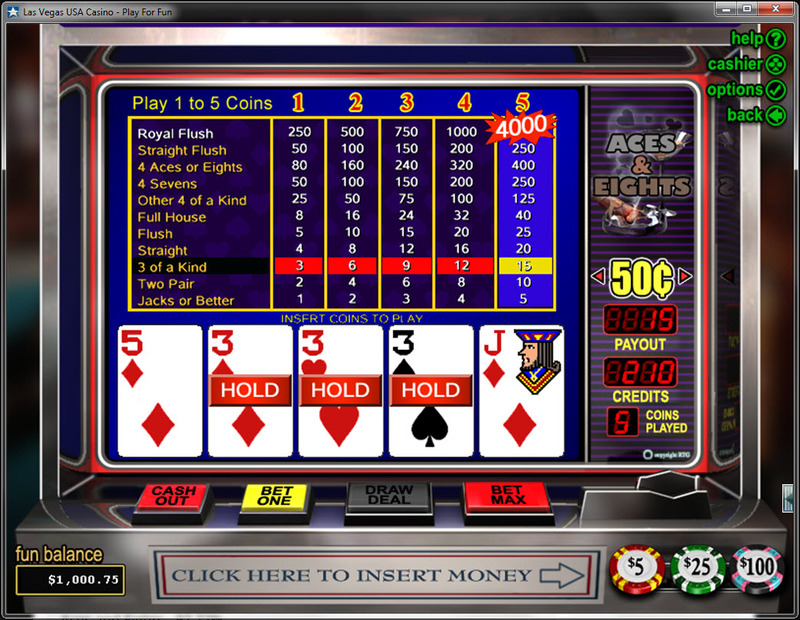 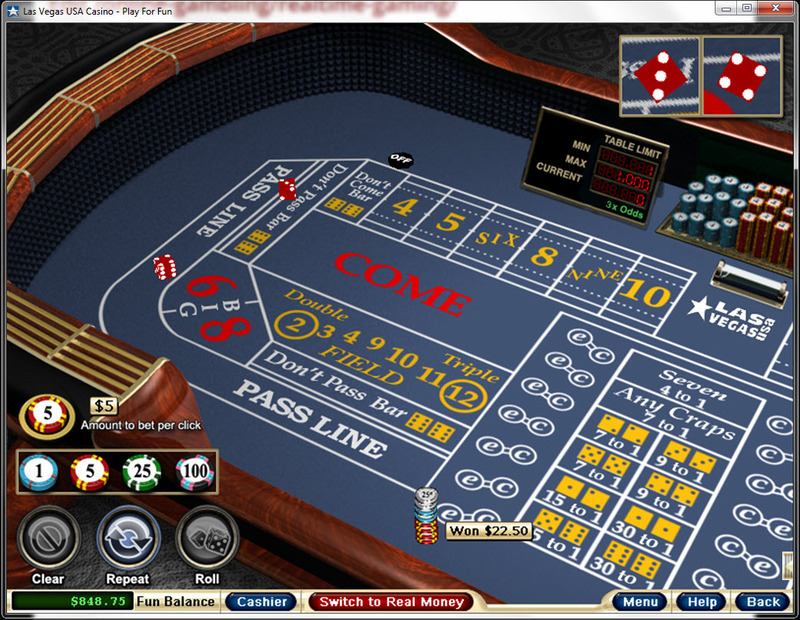 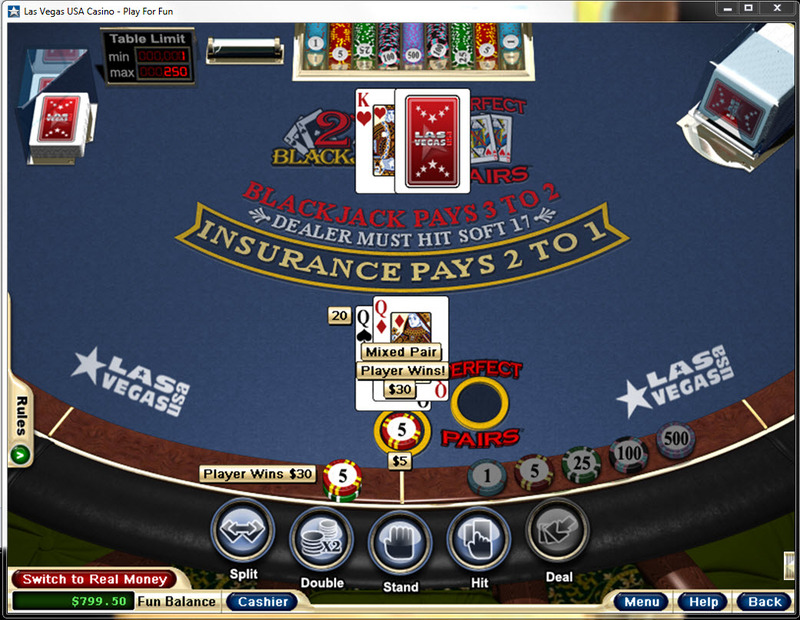 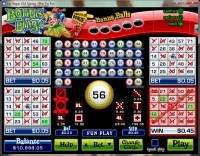 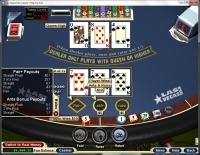 Vegas Casino Online has been offering its internet betting games to customers since 1999. 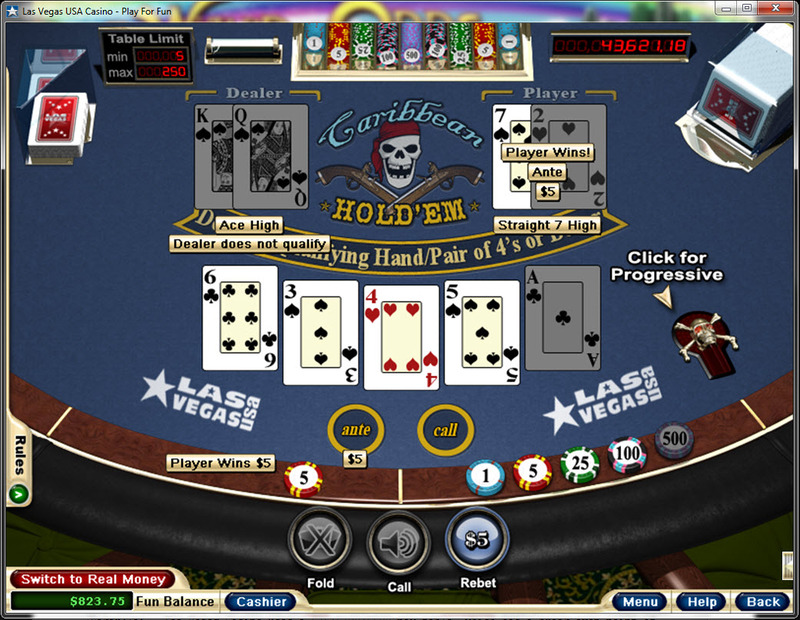 The casino is licensed in Costa Rica, and is seen as one of the better operators to come out of the country. 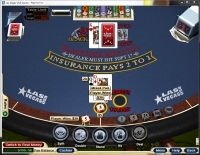 In general, customers praise Vegas Casino Online for its good service and banking options. 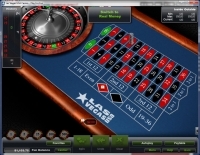 Vegas Casino Online is powered by Realtime Gaming, which provides its casino games through VCO's web-based and downloadable platforms. 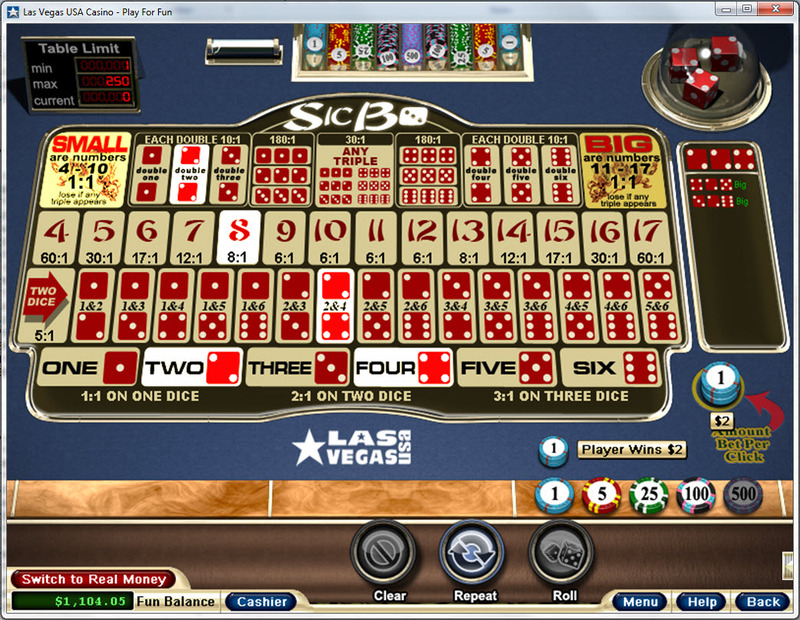 I’ve been to Las Vegas, and I know that when I win there I get my money immediately. 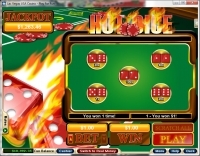 Of course, everyone knows and expects that online casinos are going to take a little time, especially with the difficulties actually getting funds to the U.S., but let’s see if it is at least within reason. 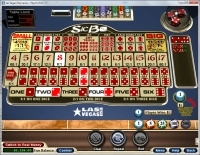 Vegas Casino Online has been in business since 1999 and scores an average of 4.4 out of 5 in LCB user scores, which means that score is no fluke. 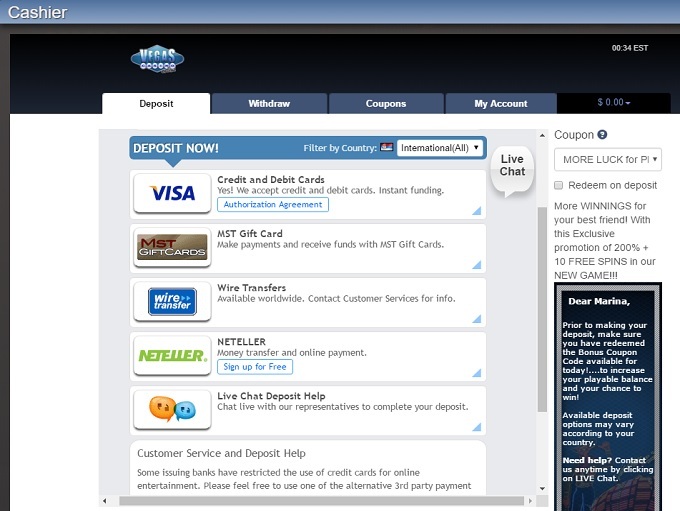 The minimum deposit is $10 for E-Wallets, $5 for Gift Cards and $20 for credit cards. 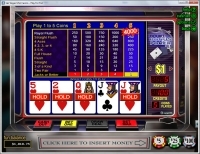 While they will allow you to withdraw that same $10 back to your E-Wallet, ACH transfers and Money Orders will require a minimum withdrawal of $100. 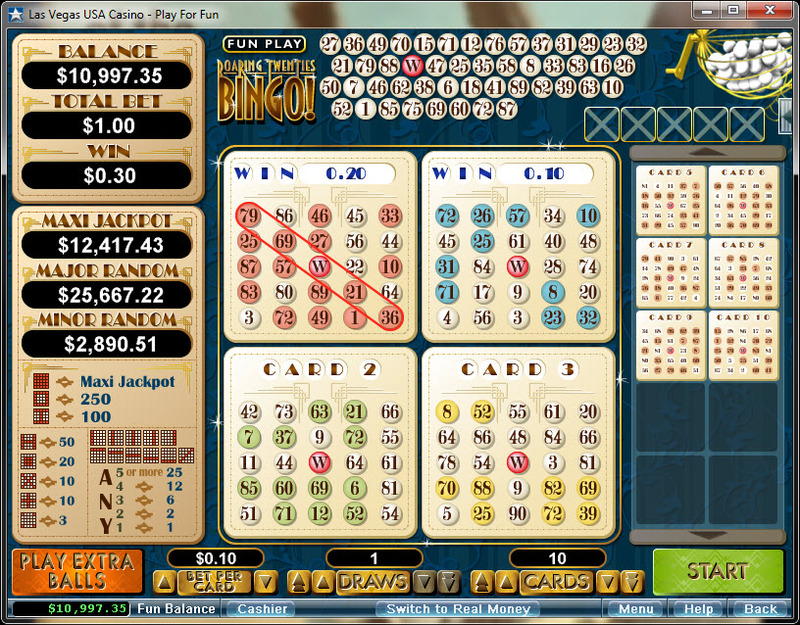 Once again, they are right at that cutoff where any greater amount would auto-fail, and it is 5x the deposit, so let’s see how long it takes. 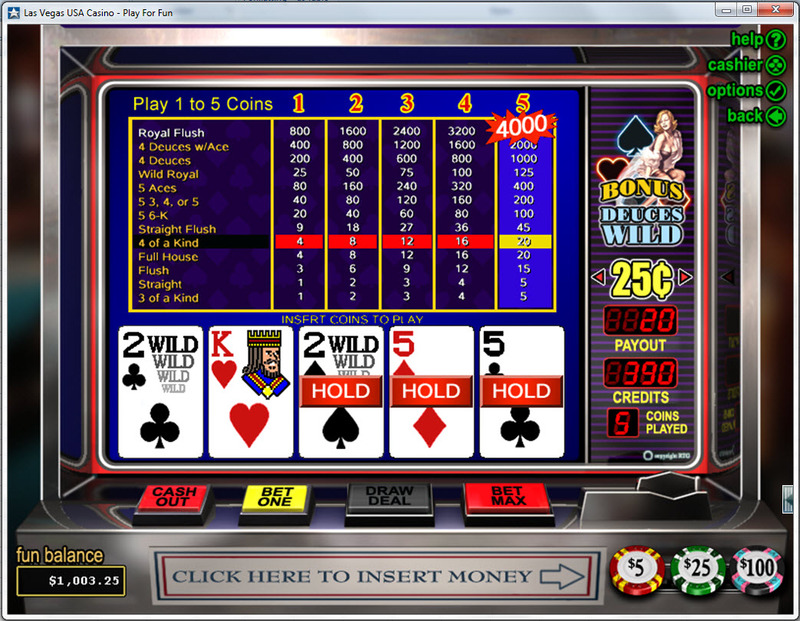 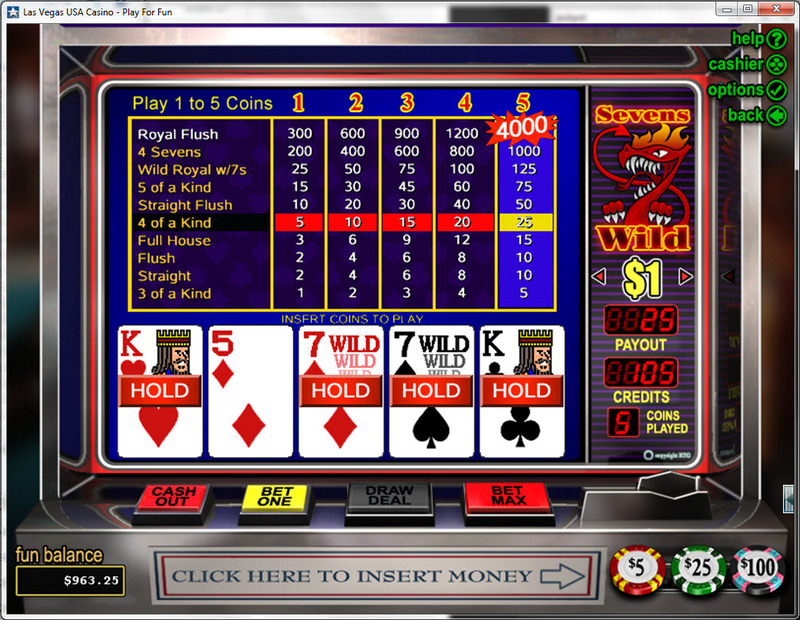 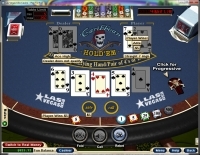 Vegas Casino Online states that withdrawals, from beginning to end, can take up to two weeks to be processed. 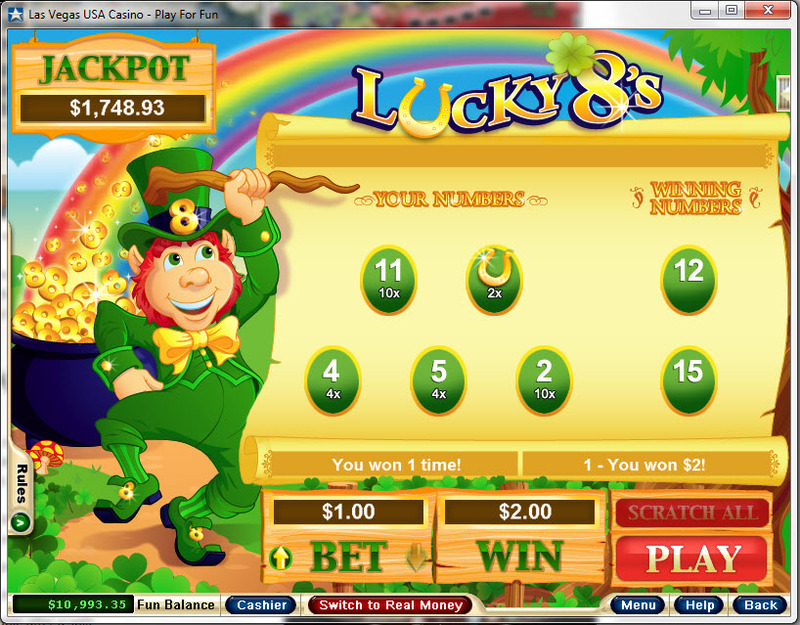 While that may seem like more than ten business days, it’s actually fewer if the two week period has any holidays. 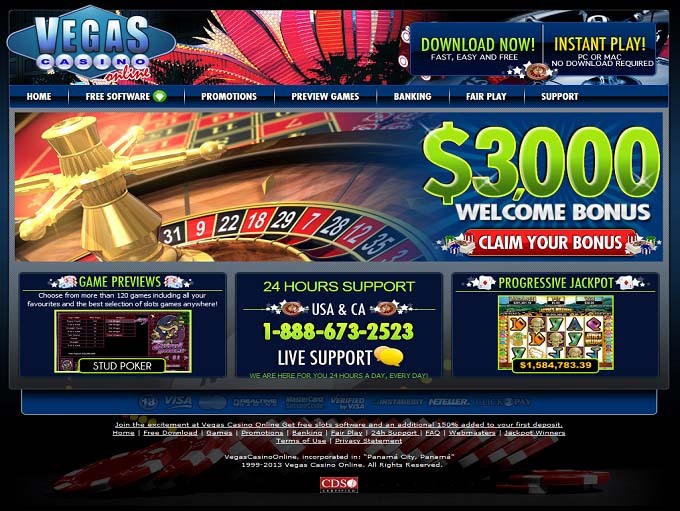 Beyond that, a casino that says they’ll do it in five business days, but has a 72-hour pending time, is not that much faster. 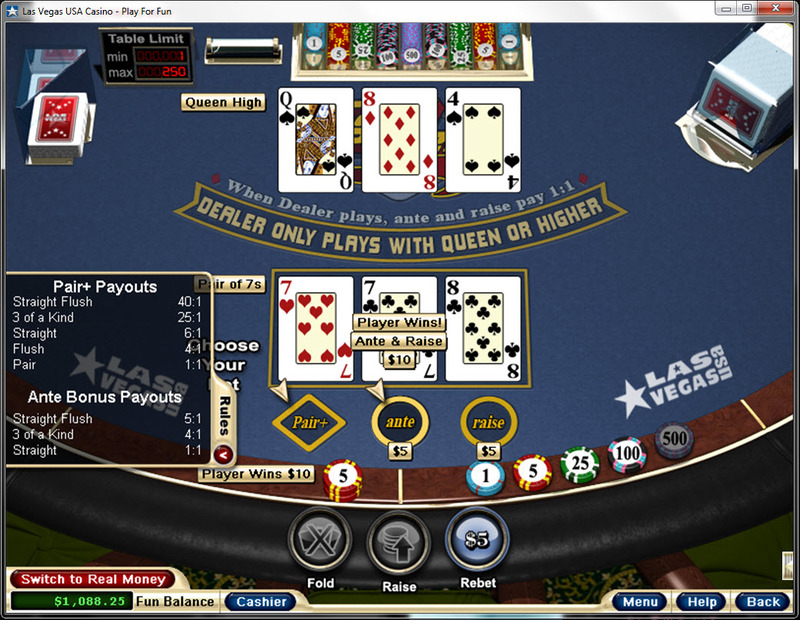 I’m going to give Vegas Casino Online credit for making it simple and saying, “Within two weeks,” rather than players needing to add hours to days and looking at the calendar for any Federal holidays. 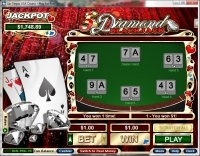 “Regular,” players will have a maximum withdrawal limit of $2,000 weekly whereas Diamonds can enjoy $5,000/weekly withdrawal maximums. 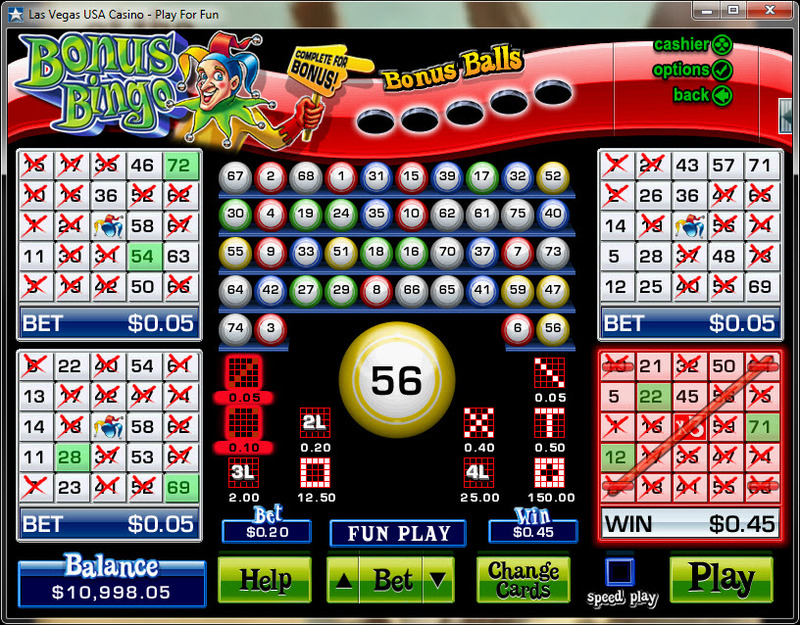 Personally, I think this is a load of balderdash and it should just be $5,000/week for everyone. 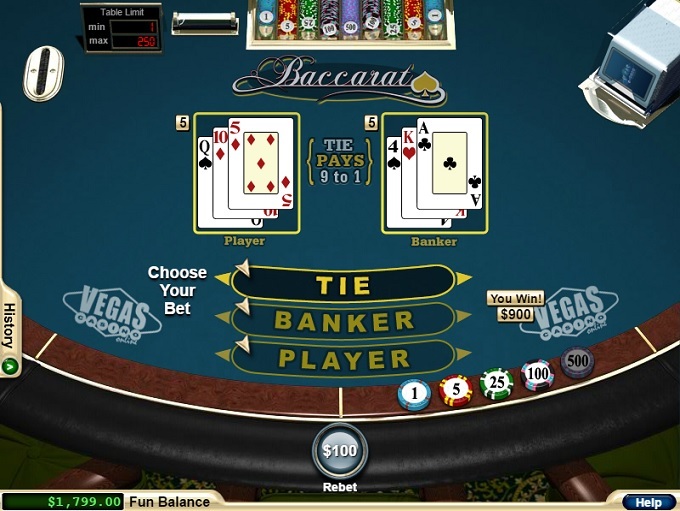 Why should a player who runs a balance up to $20,000 need to take ten weeks to make all of the withdrawal requests as opposed to a player being able to do it in four? 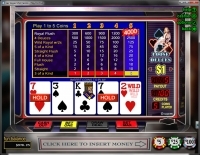 We’re giving them a D for low rollers only because guaranteeing payment within two weeks is a very simple and unambiguous term, players can easily look at the calendar and know if they don’t have their money by a certain date they need to say something. 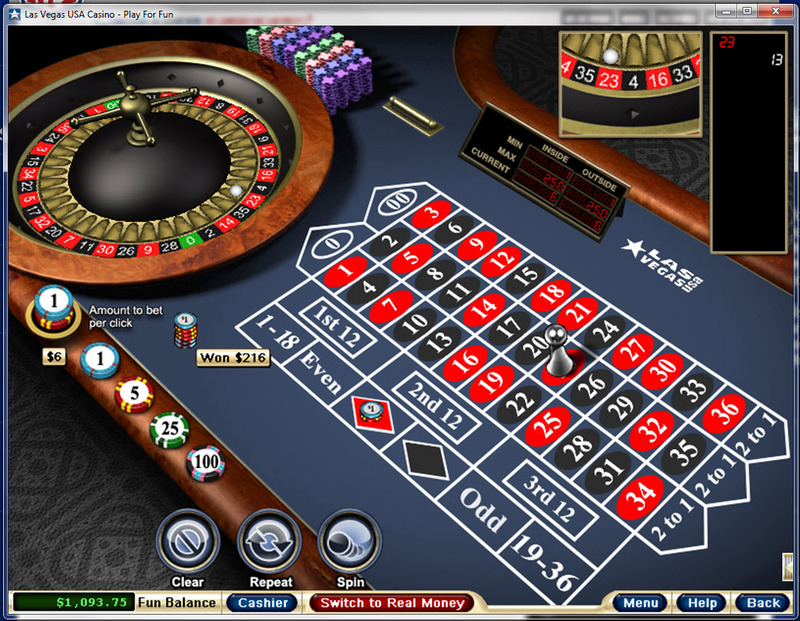 No going back on the calendar looking to see if they missed a bank holiday or any of that jive. 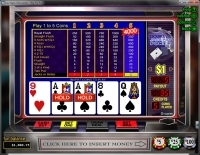 If it were not for that fact, they would get a D- because they are perfectly happy to take $20, but not happy to payout less than $100. 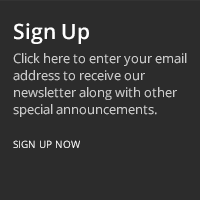 I’m sorry, but that’s awful and takes some credit away from the simplicity of their terms as far as how long it will take goes. 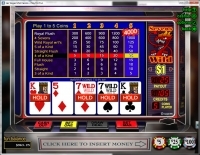 Slots make up the majority of Vegas Casino Online's gaming library, generating dozens of games for players to test their luck at. 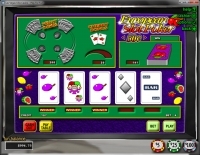 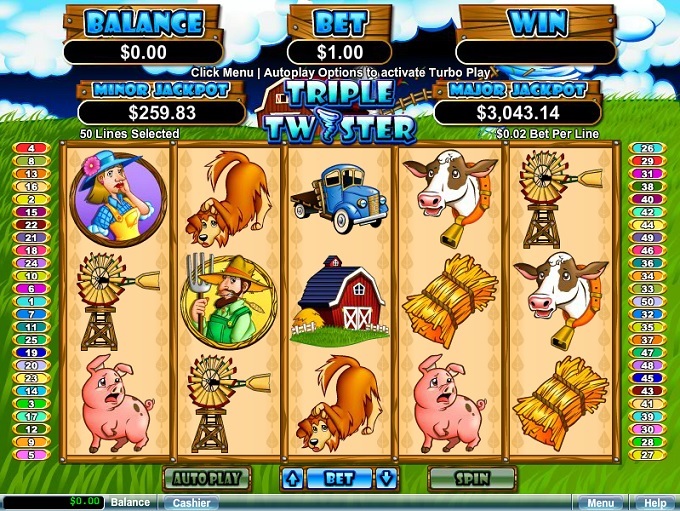 The slots include classic slots as well as modern video slots, which integrate 2D and 3D graphics alongside some big progressive jackpot prizes. 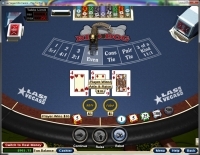 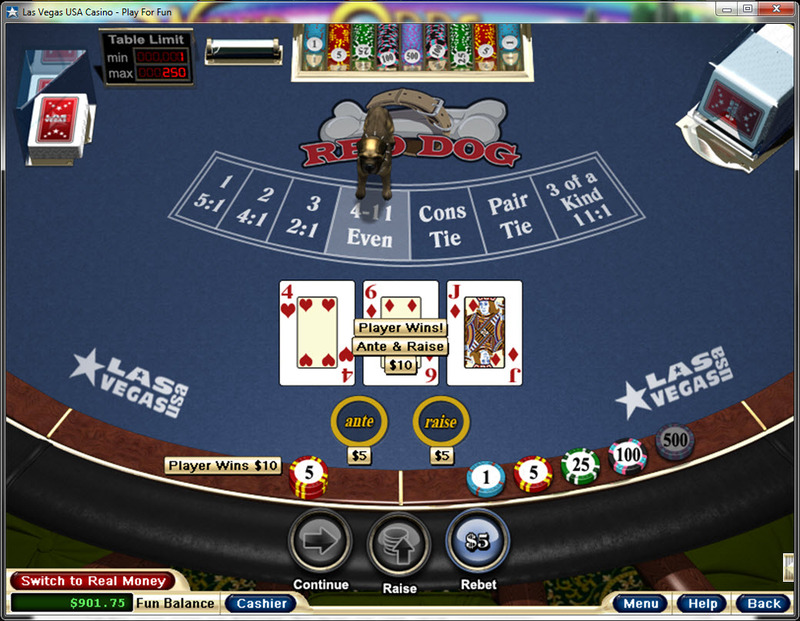 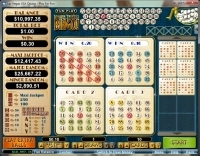 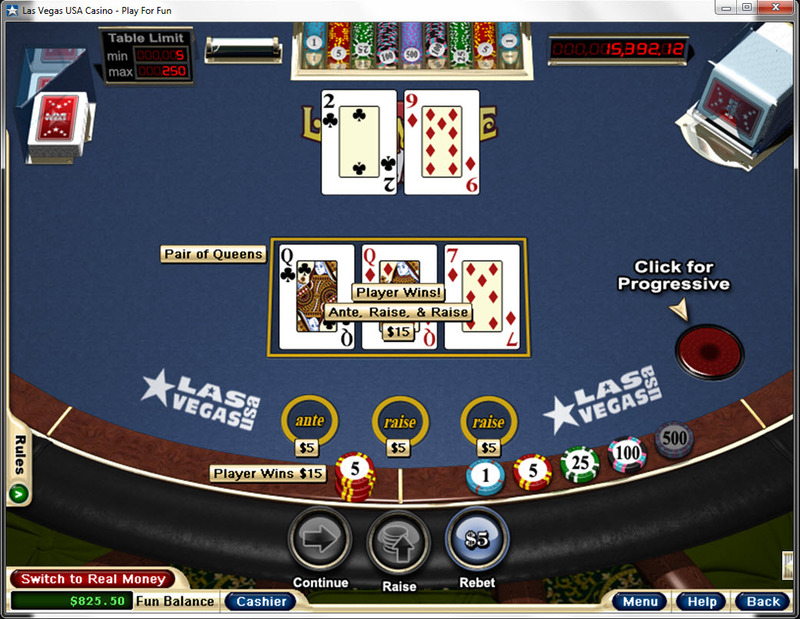 Vegas Casino Online awards comp points to players based on the amount they wager in the casino. 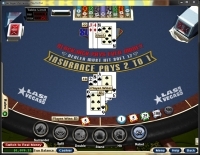 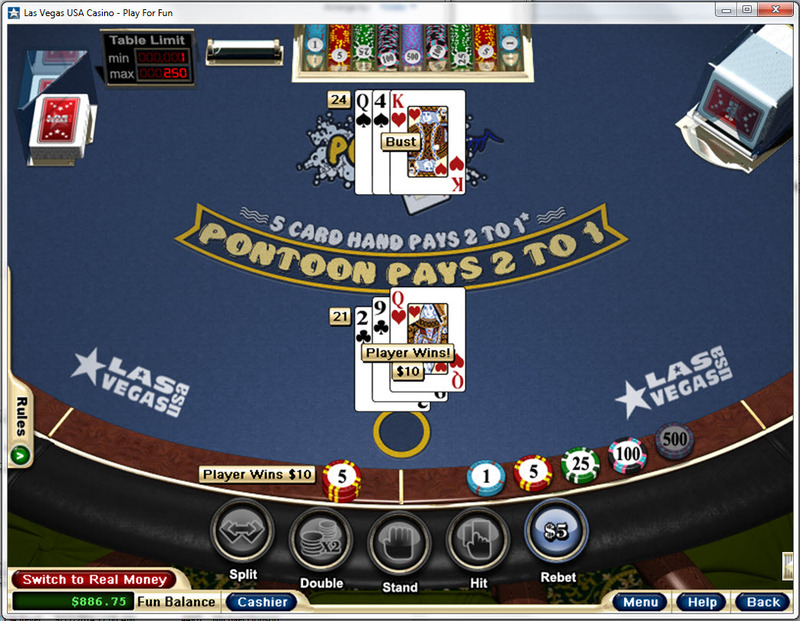 The casino's terms and conditions state that players earn 1 point for every $10 wagered in the casino. 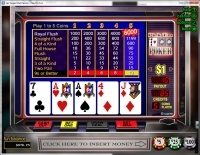 Once a player reaches 1,000 points, they can redeem their points for $1.00 in real money at the casino. 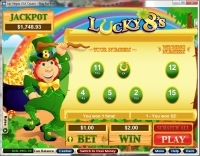 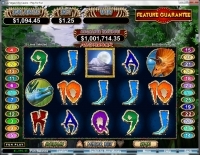 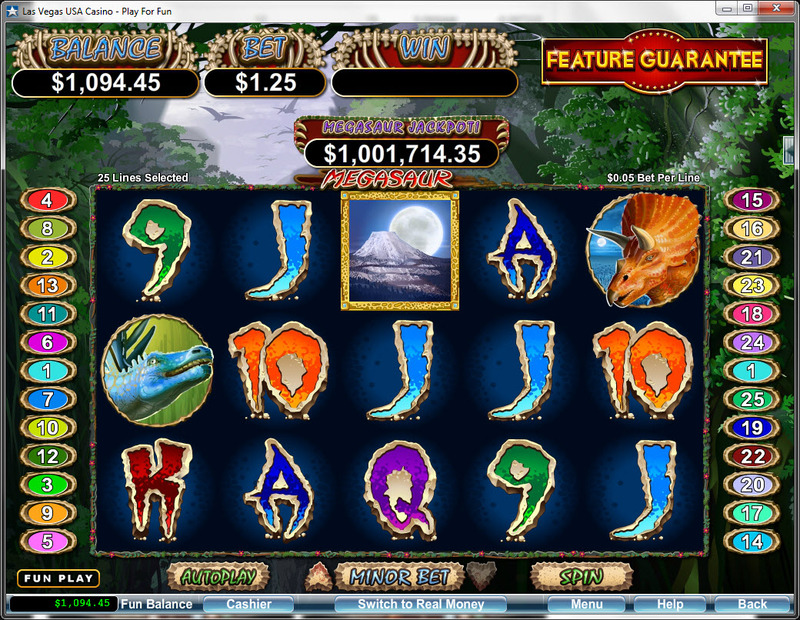 Mission146 at the Wizard of Vegas recently analyzed the promotions offered at Vegas Casino Online. 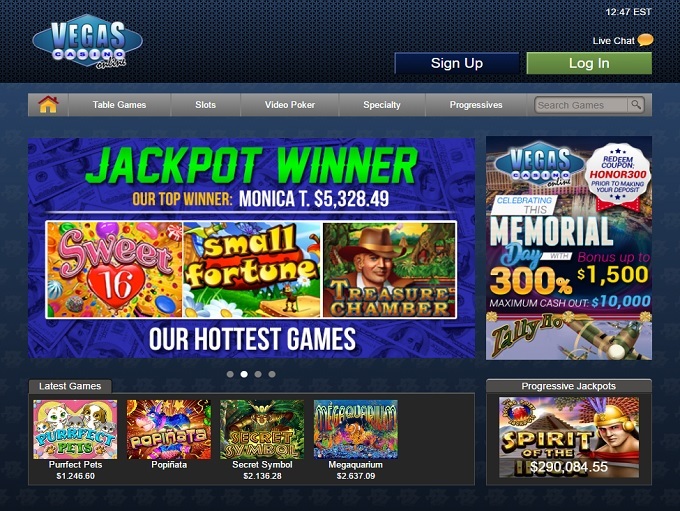 Below is a list of promotions currently being offered at Vegas Casino Online. 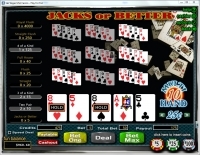 A 400% Sign Up bonus with a max bonus of $10000 and a wagering requirement of 50x on Slots. 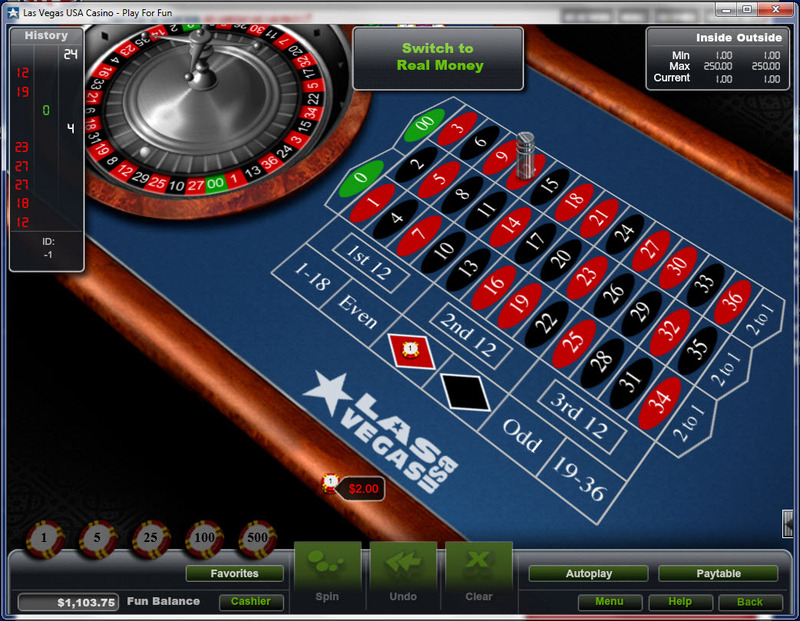 10% for Craps and Other Roulette. 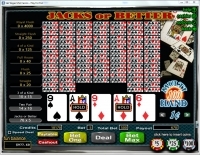 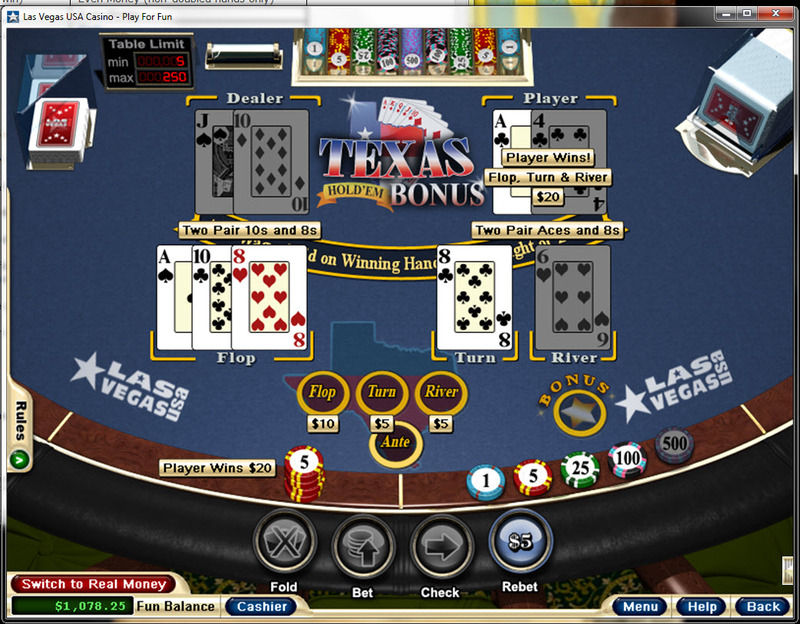 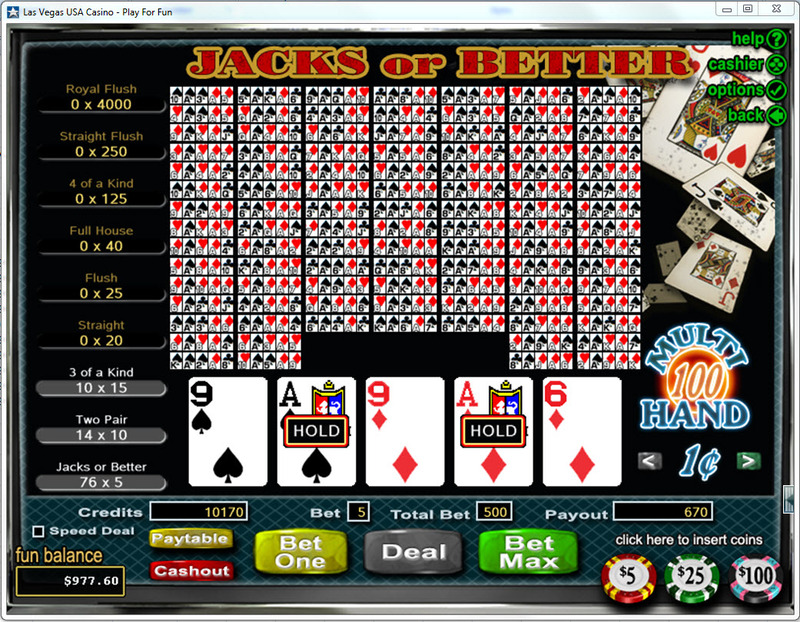 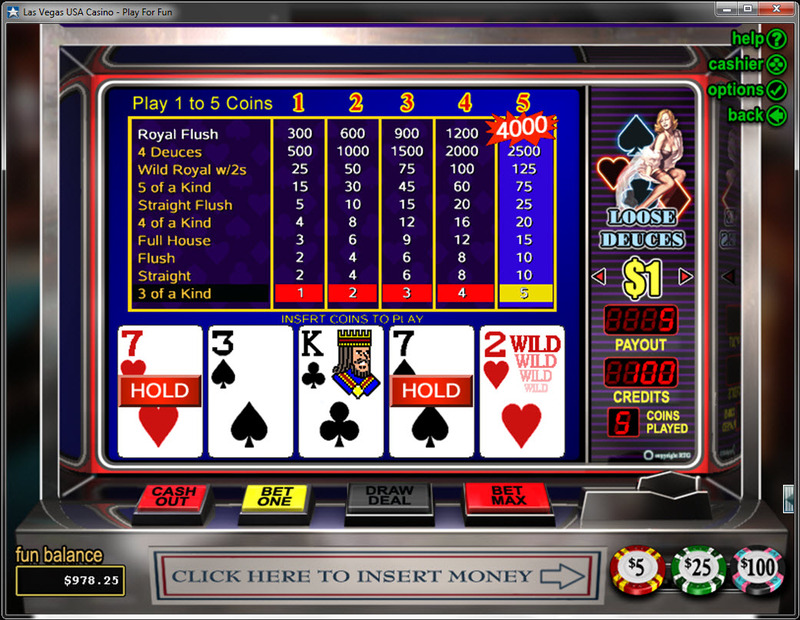 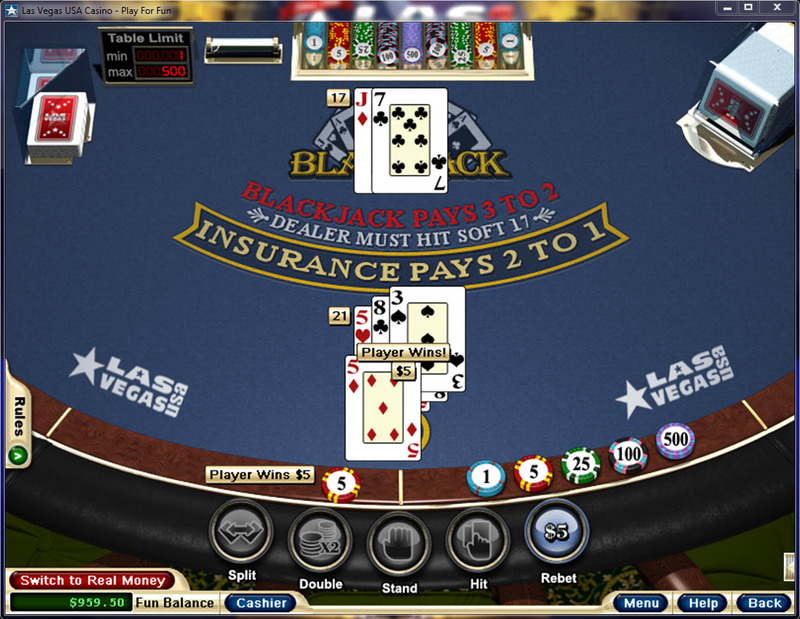 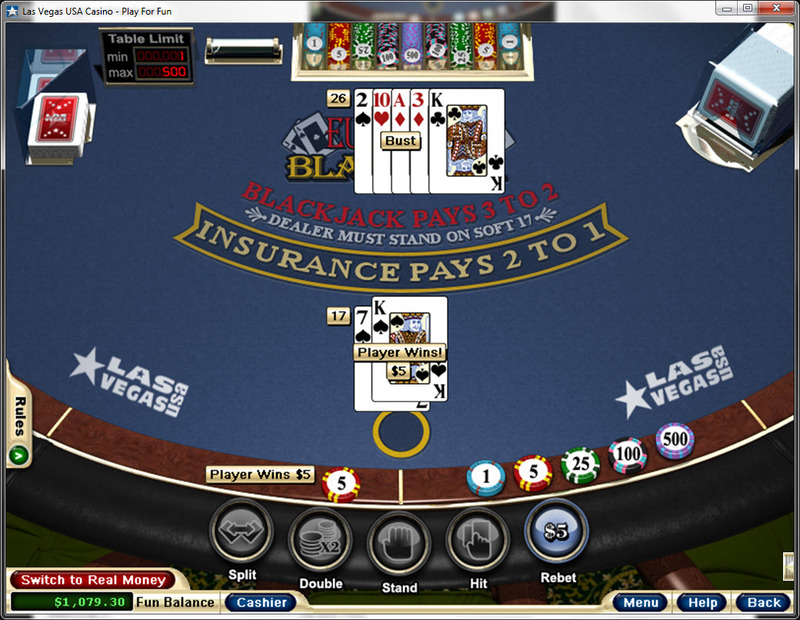 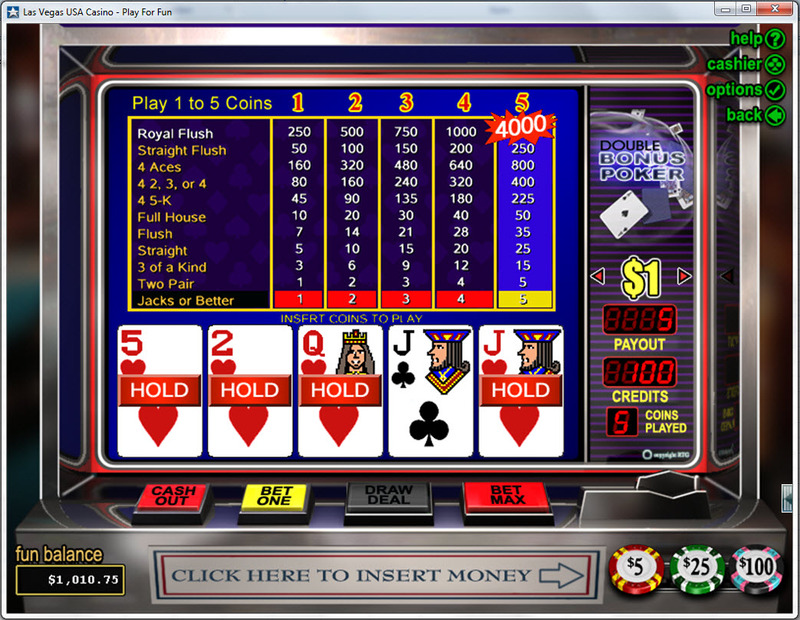 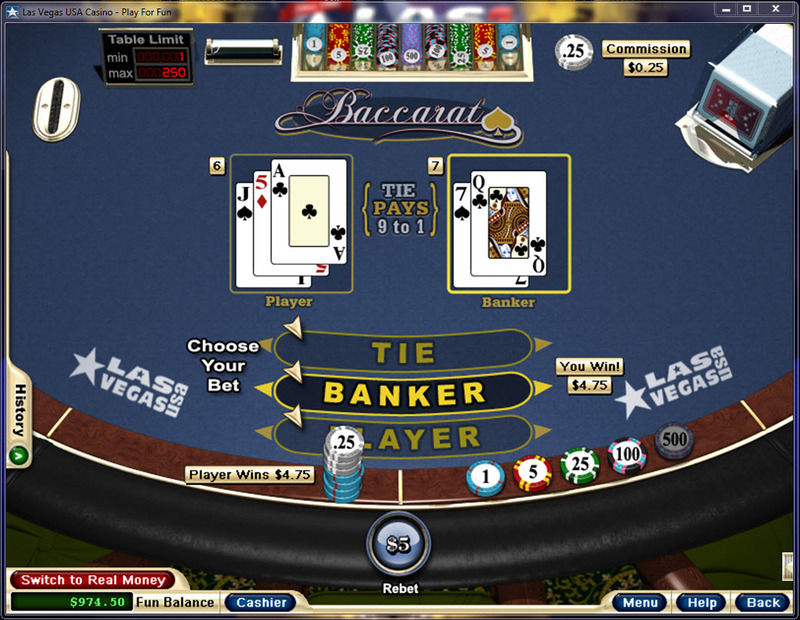 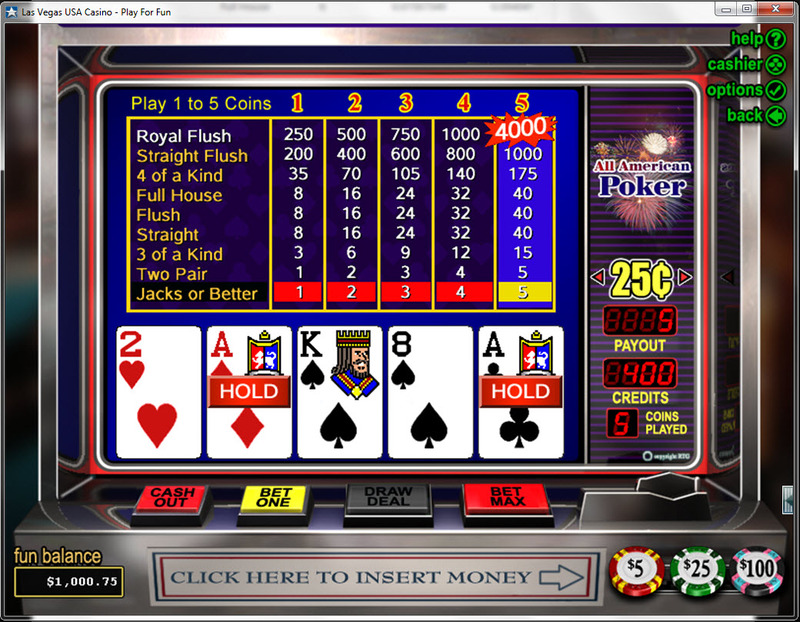 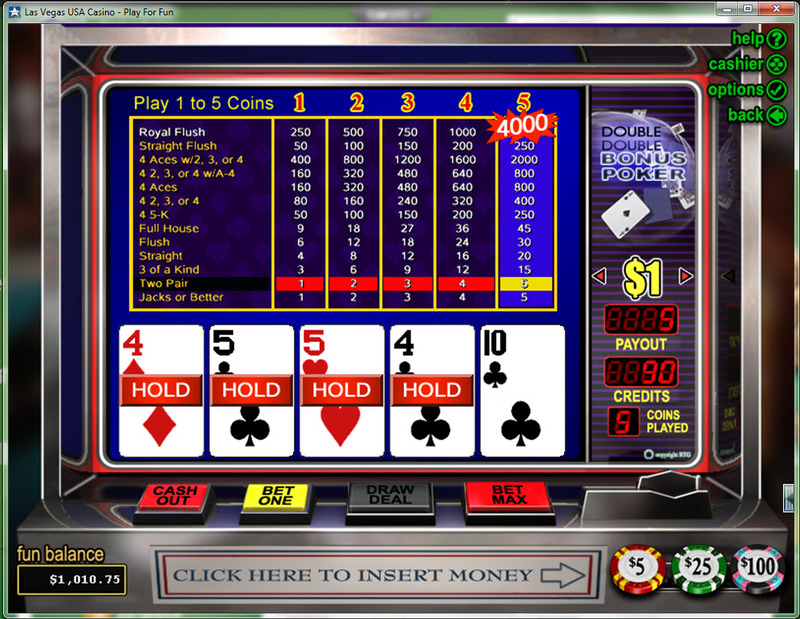 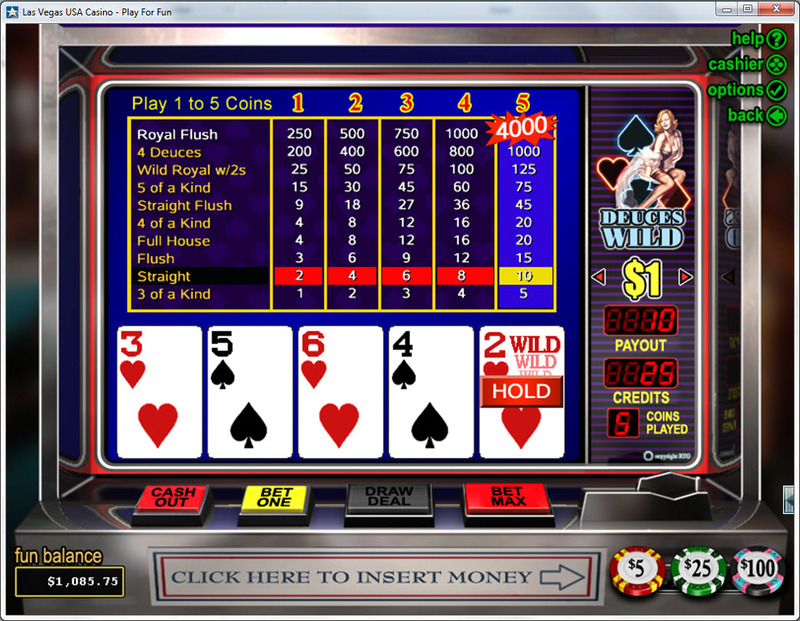 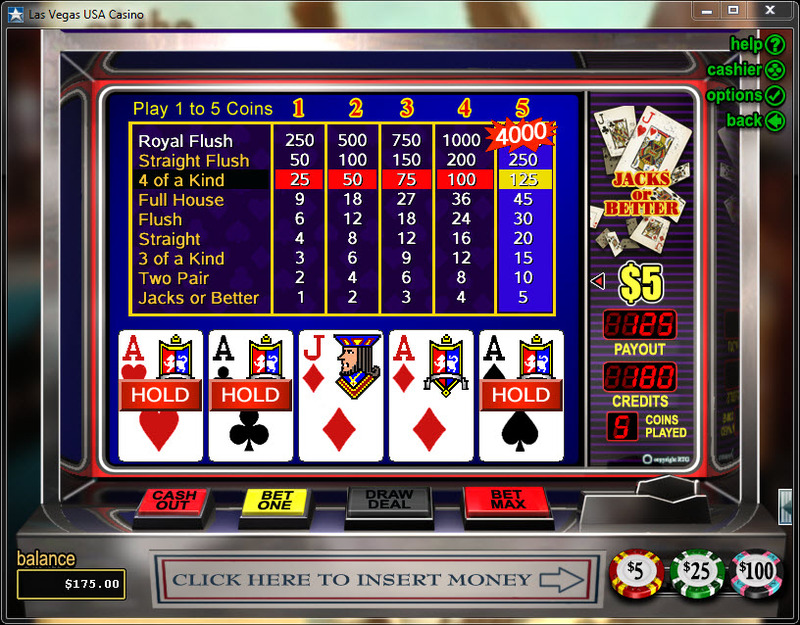 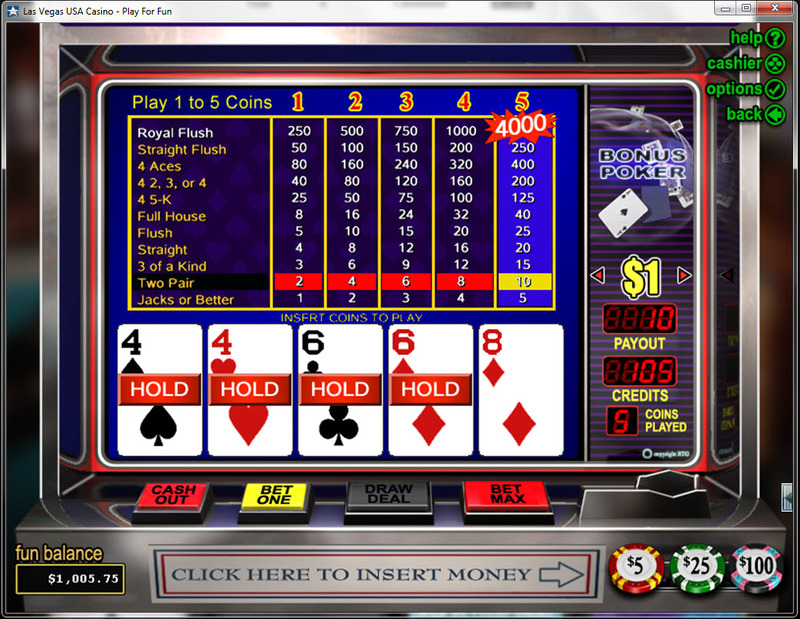 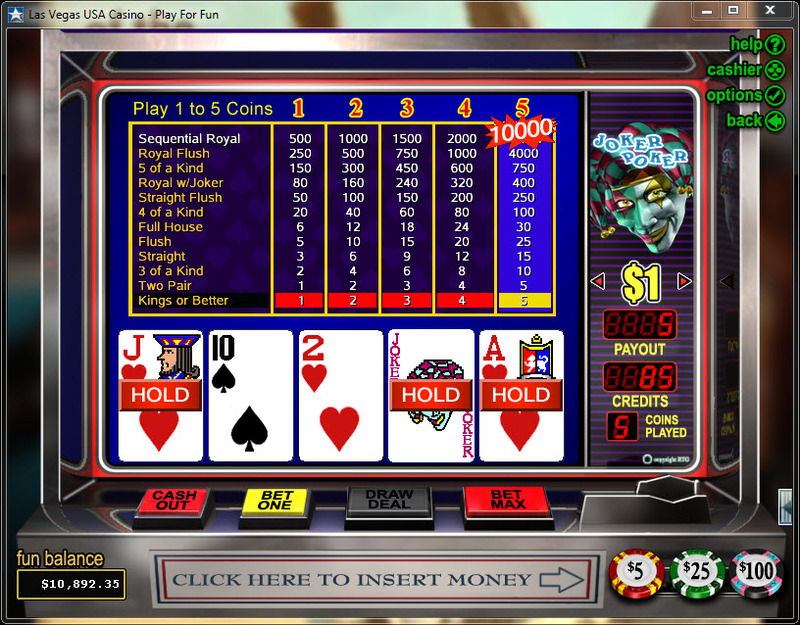 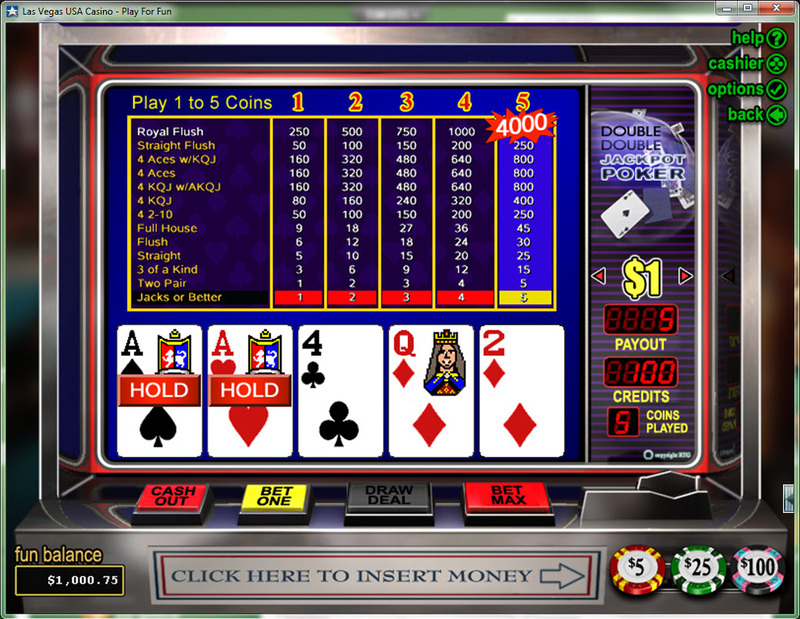 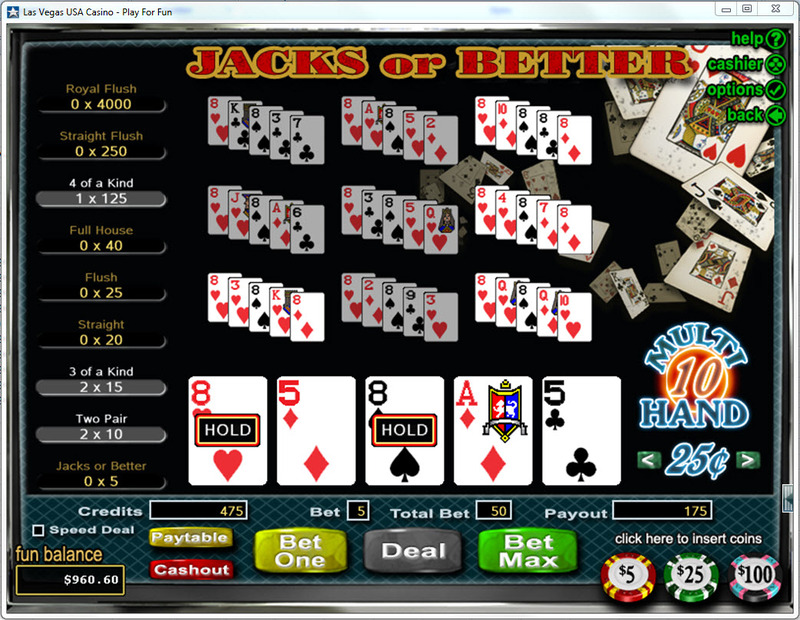 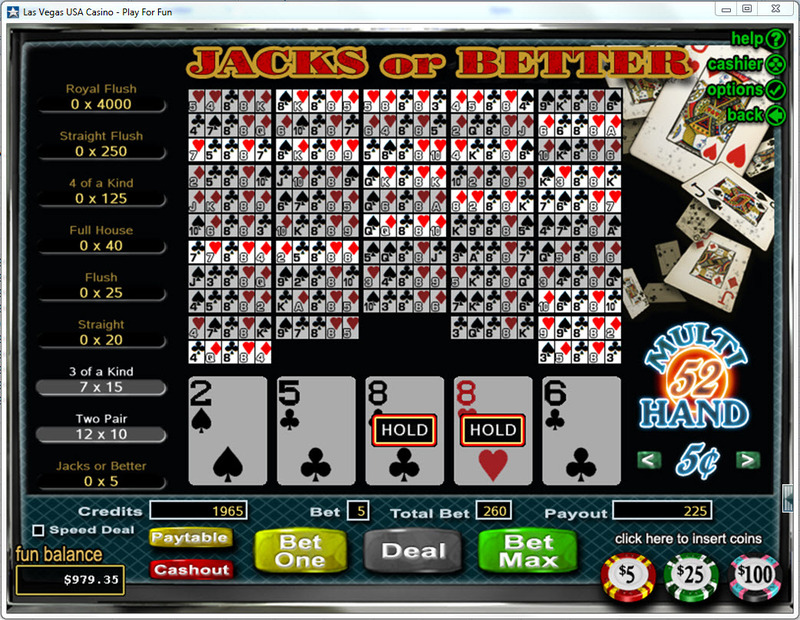 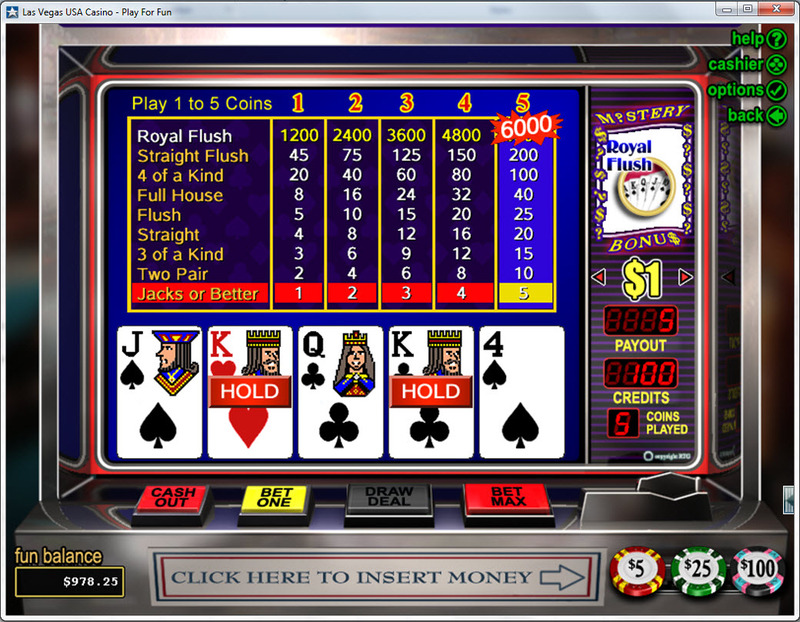 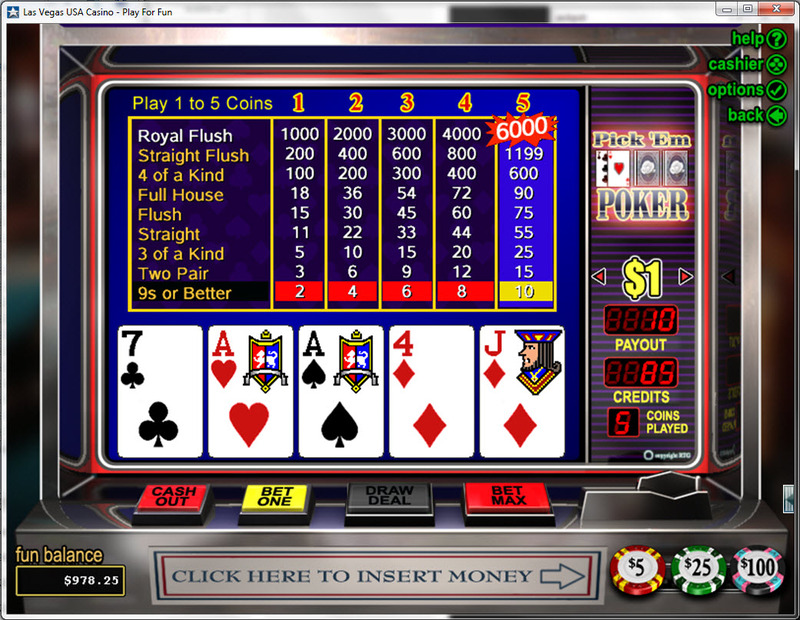 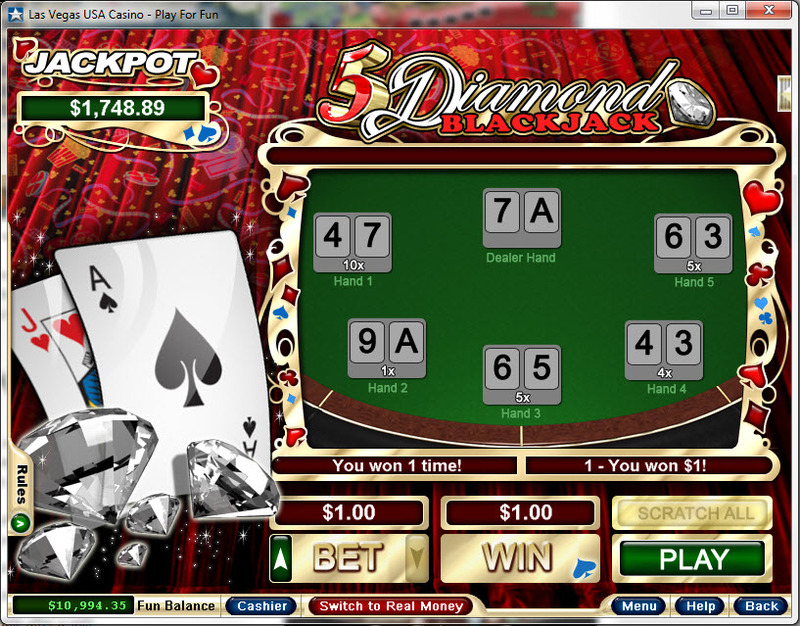 5% for Other Blackjack, Video Poker and Baccarat. 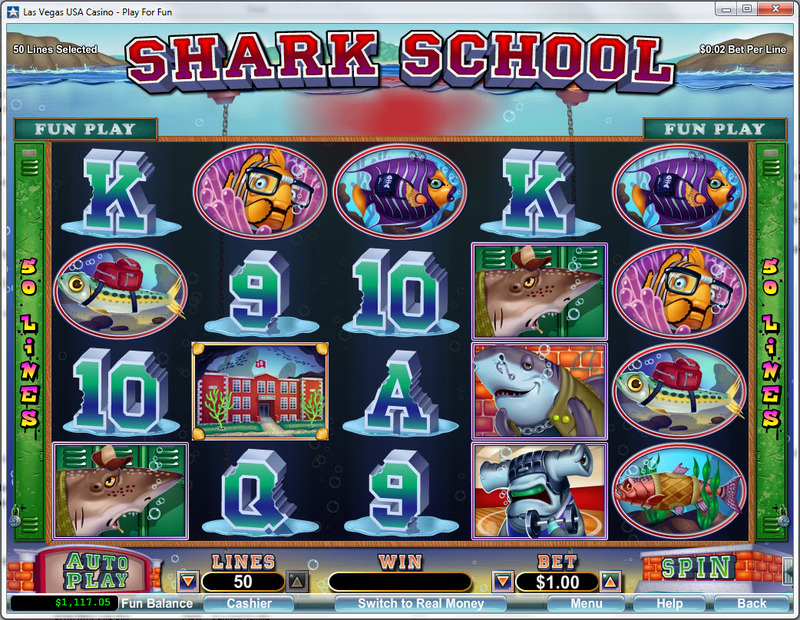 Note: Minimum deposit: $20. 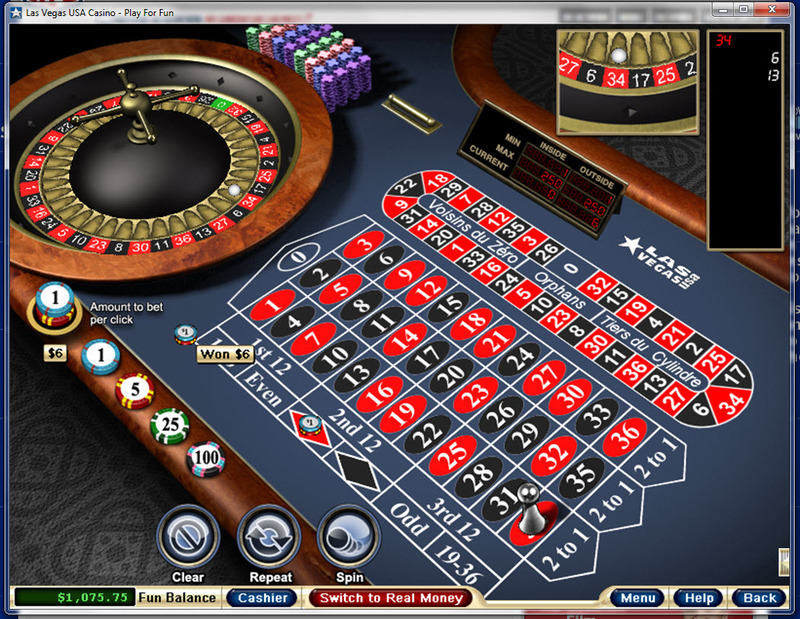 No max cashout! 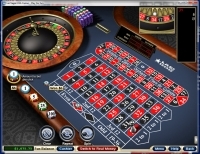 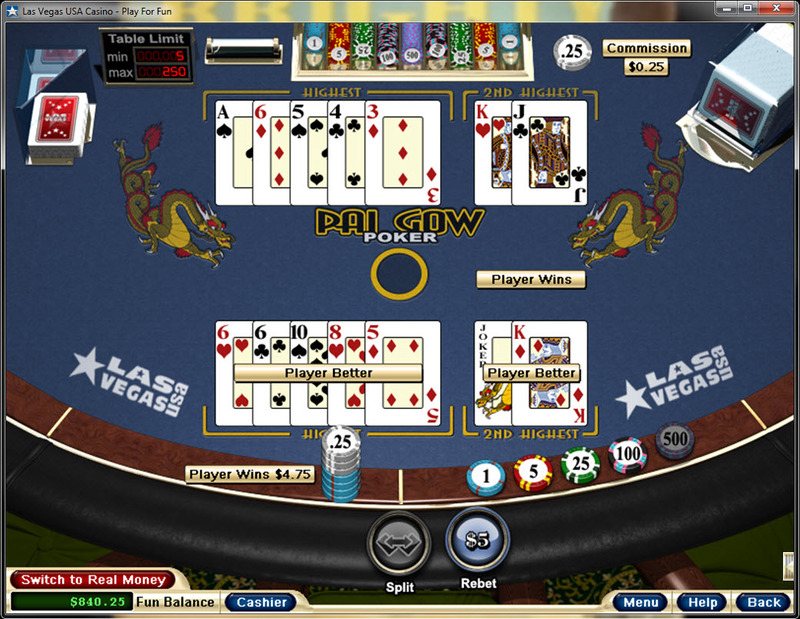 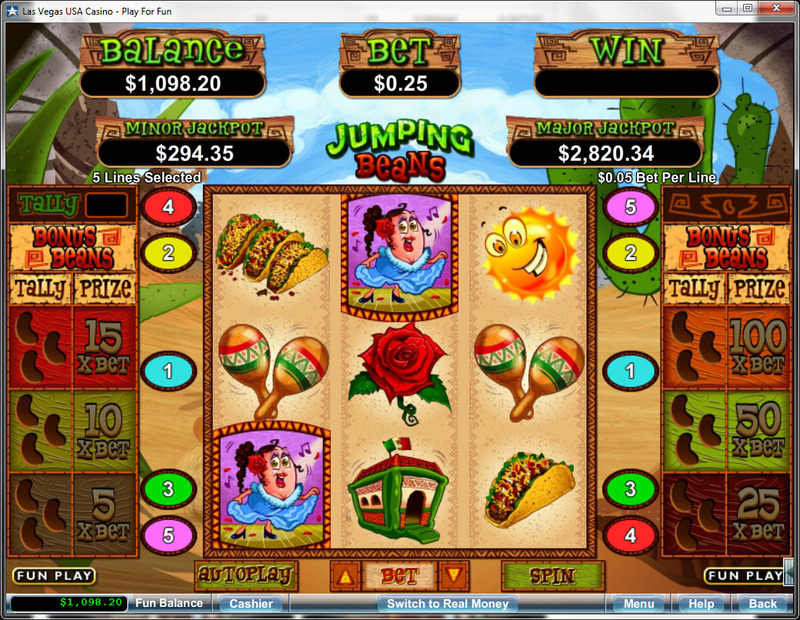 Vegas Casino Online is licensed to conduct gaming operations through the jurisdictions of Panama. 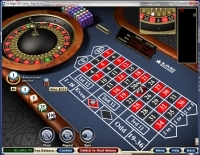 Although Vegas Casino Online is accessible by quite a few countries, players are not accepted from the following countries: Bosnia And Herzegovina, Costa Rica, Morocco, Malaysia, Netherlands, Russian Federation, and Singapore. 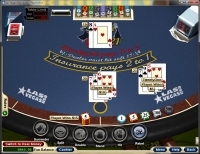 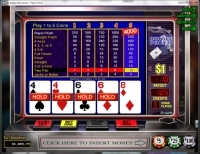 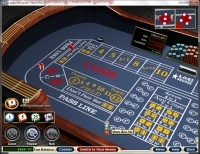 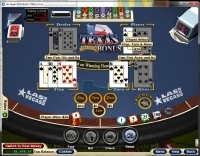 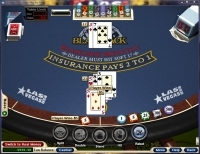 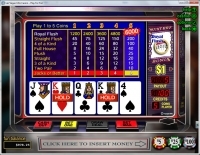 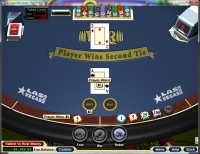 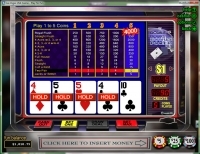 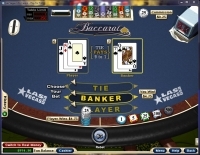 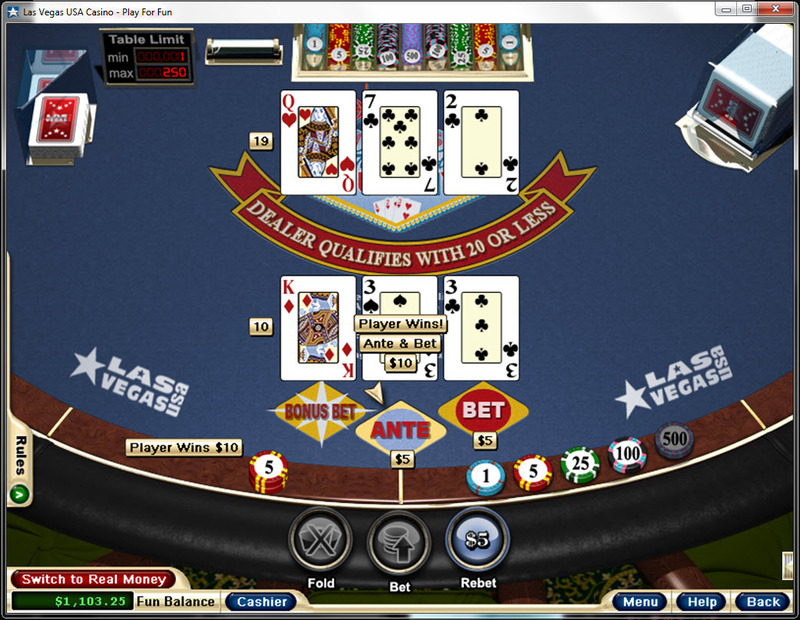 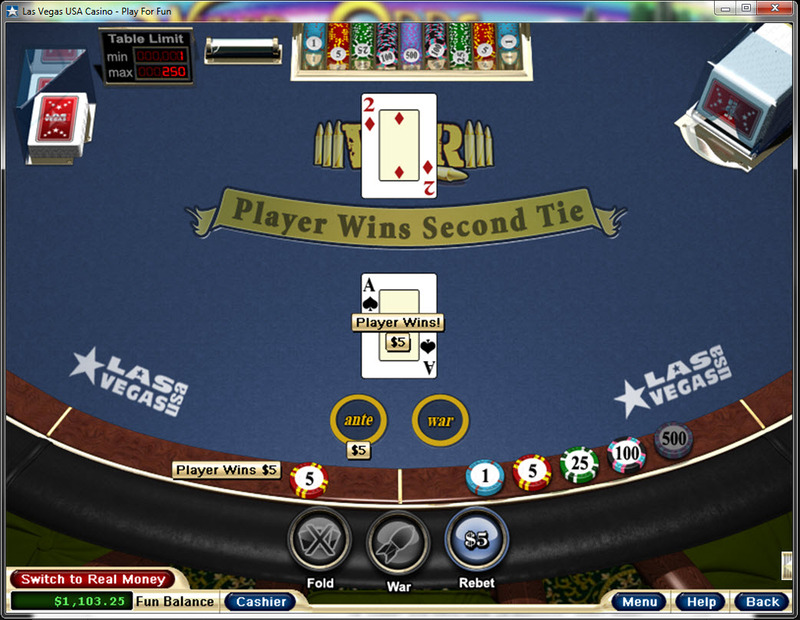 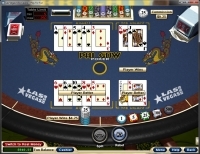 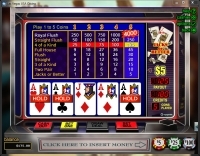 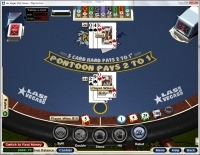 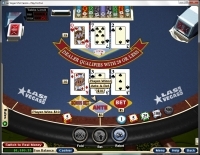 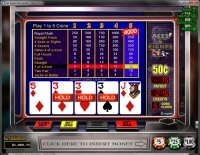 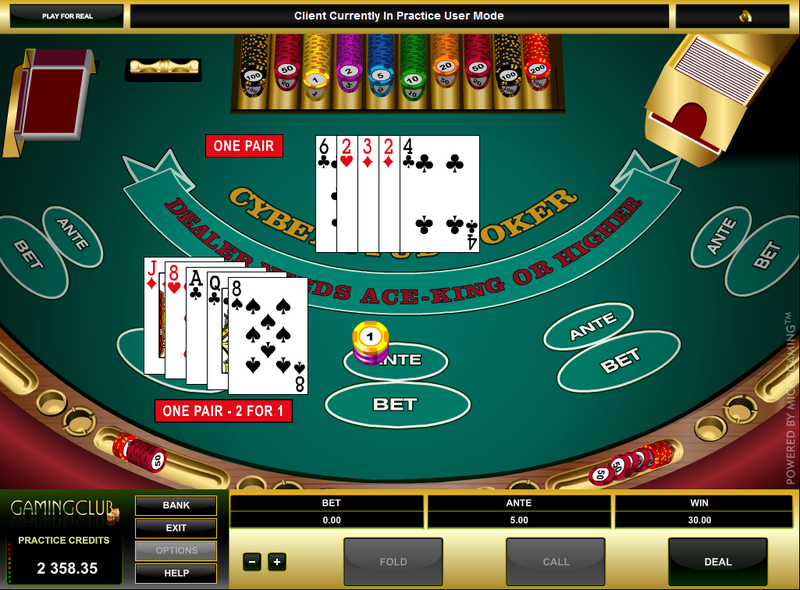 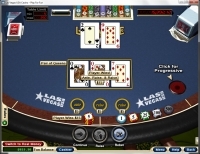 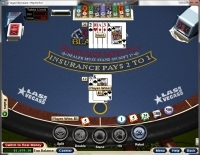 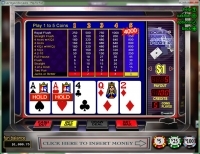 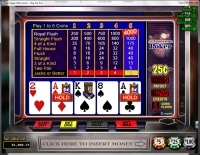 Vegas Casino Online does not currently have any known player issues, but players should heed the warning of playing at any casino licensed in Costa Rica, as there is no recourse for players who have a dispute with the casino. 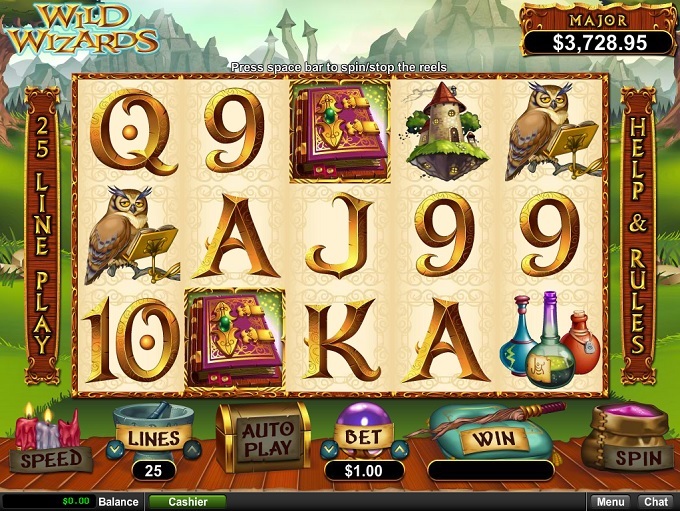 Vegas Casino Online have not earned endorsement from the Wizard of Odds.